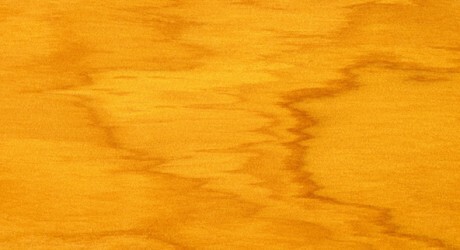 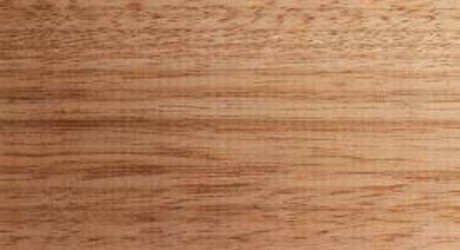 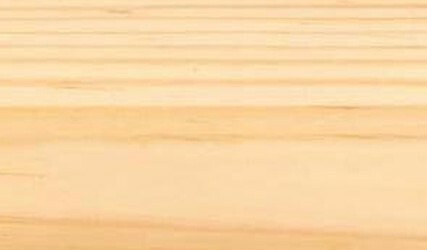 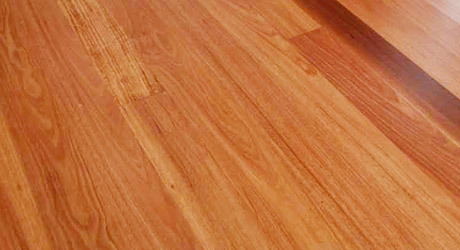 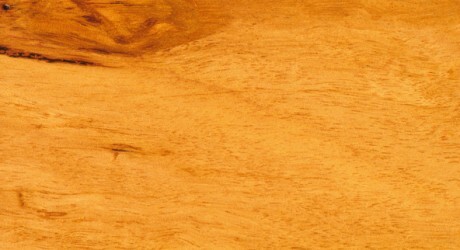 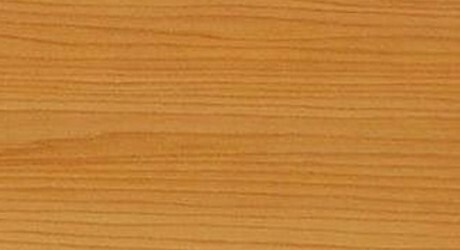 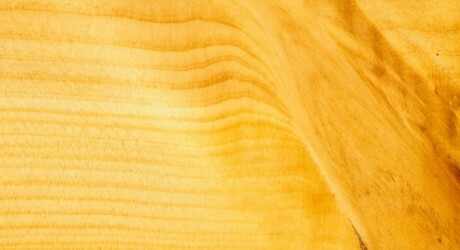 A native Australian Hardwood, Sydney Blue Gum, is known as an important general construction timber and is widely used for flooring and fencing. 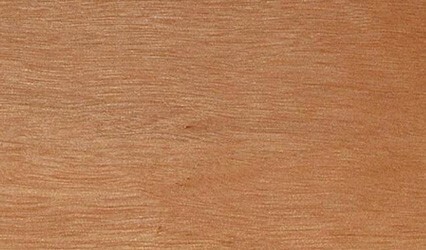 Sydney Blue Gum timber features a moderately coarse textured wood, with the grain being typically straight but occasionally over locked. 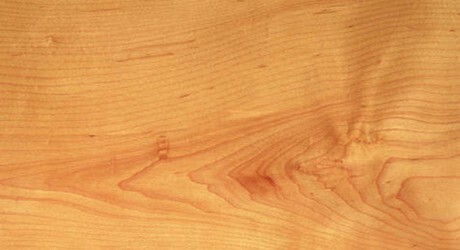 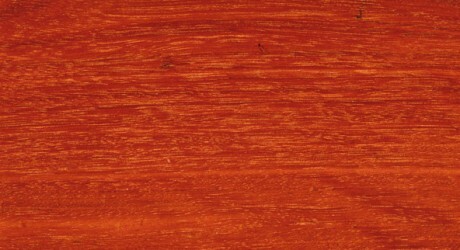 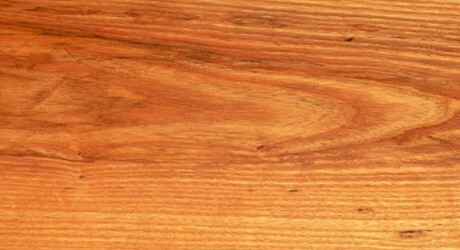 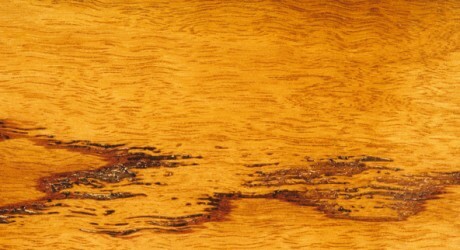 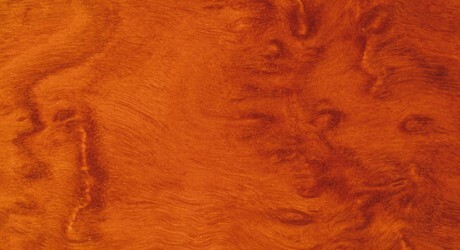 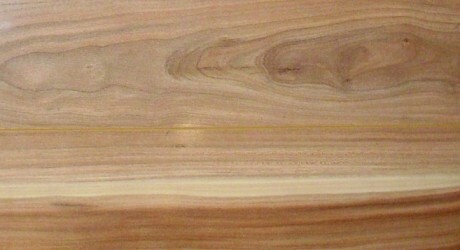 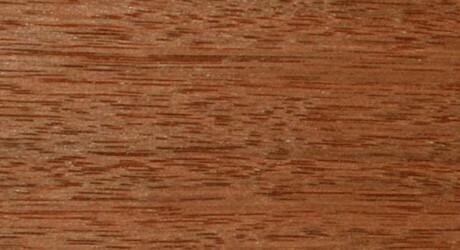 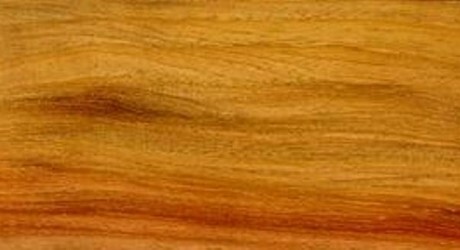 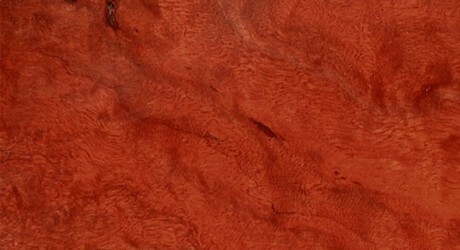 The Heartwood of this timber can vary from dark pink to a reddish brown colour. 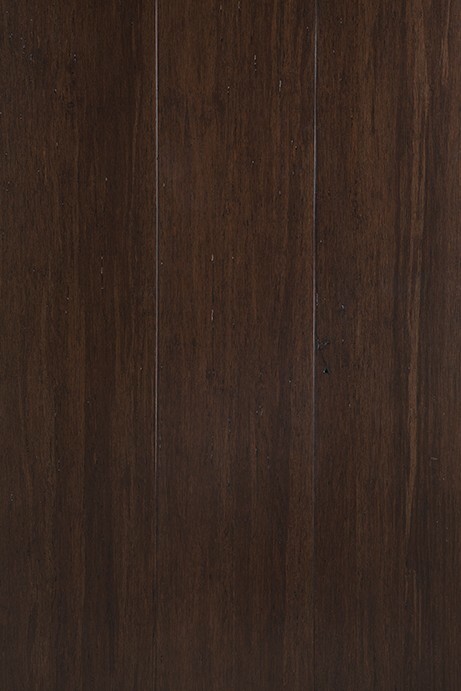 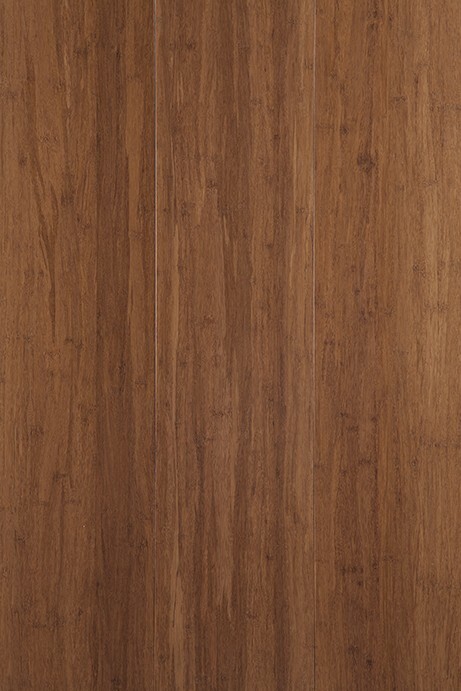 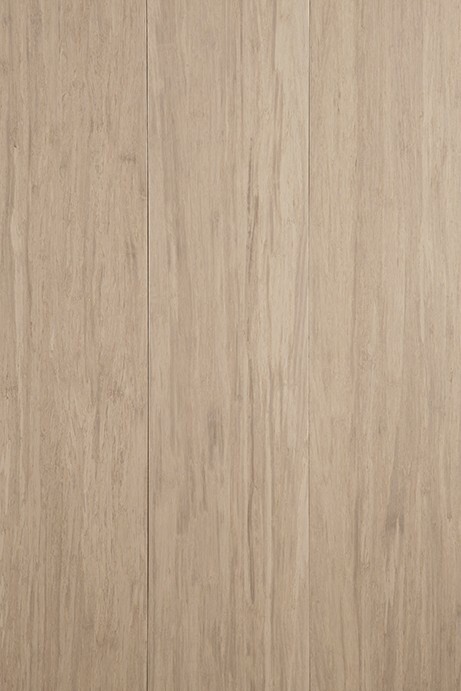 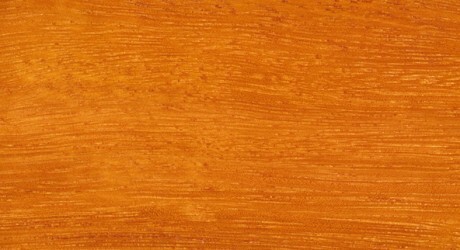 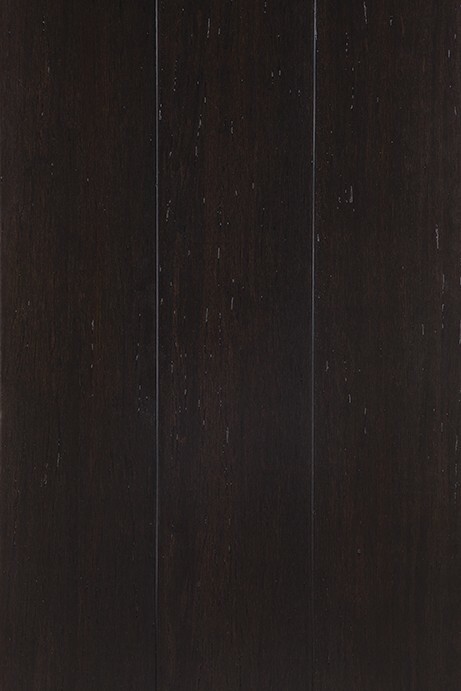 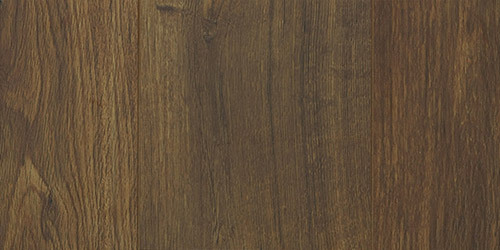 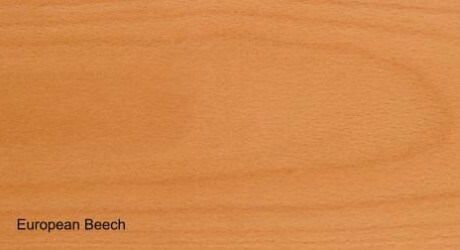 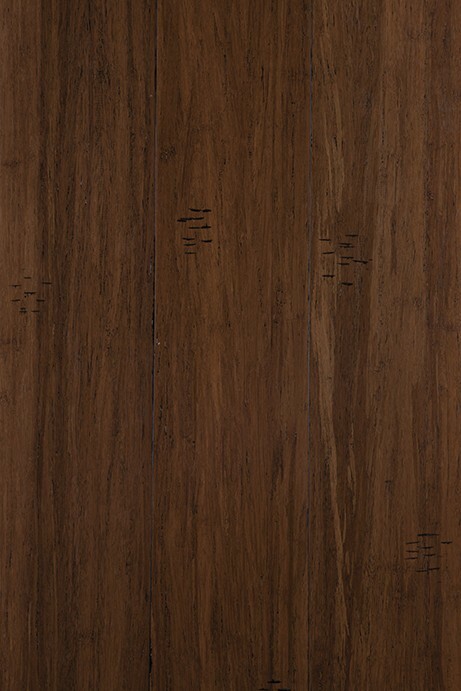 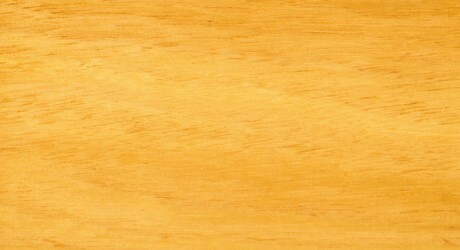 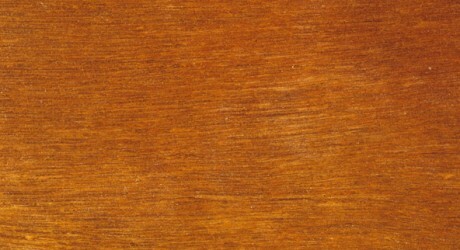 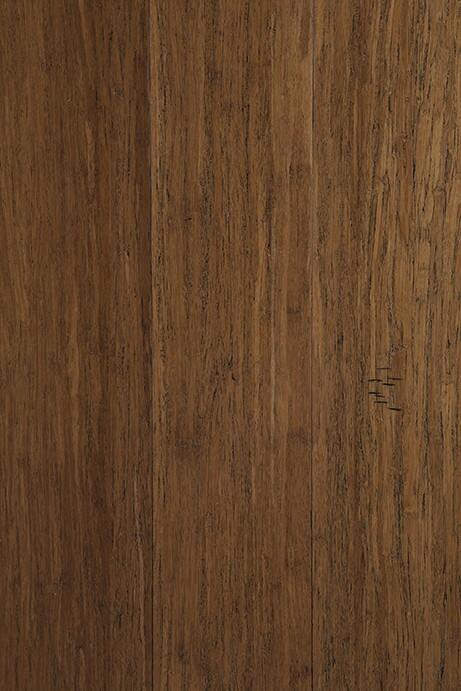 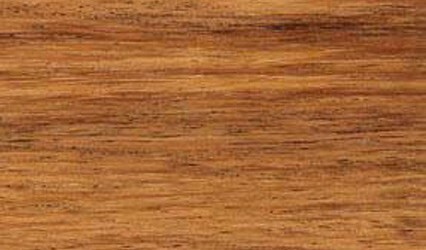 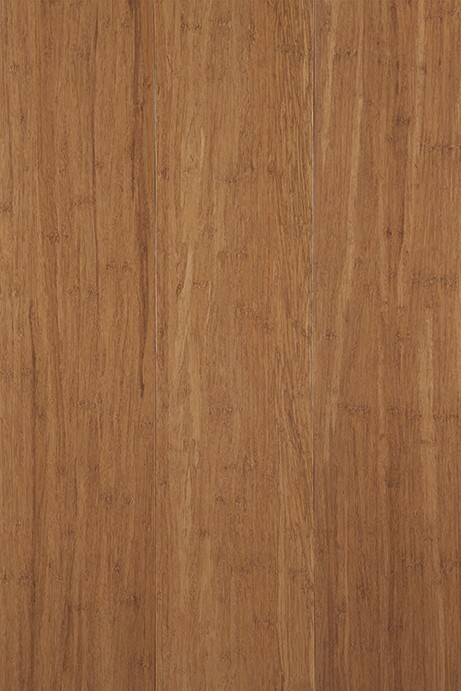 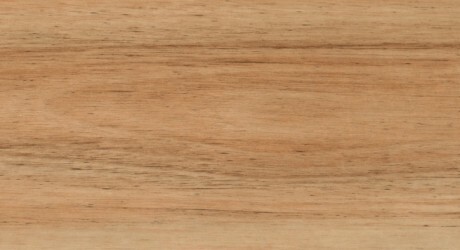 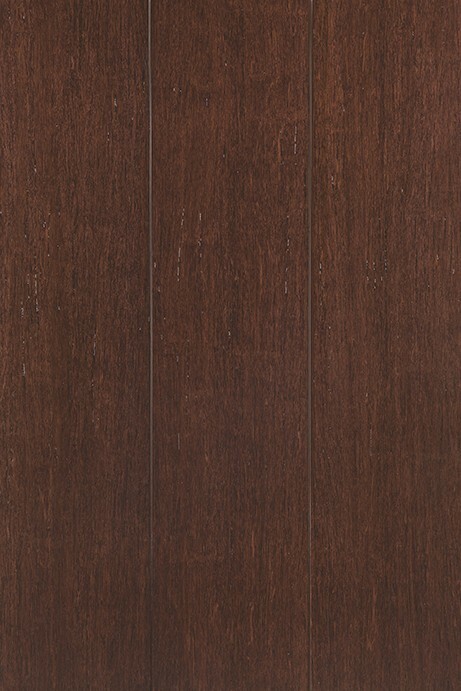 Sydney Blue Gum timber dries easily, is easy to work and responds well to most finishes. 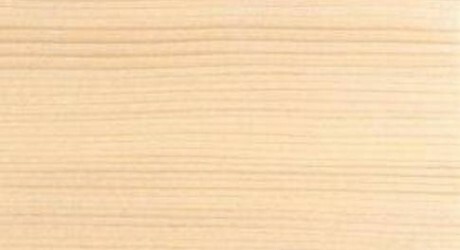 It is also resistant to marine borers for up to 40 years. 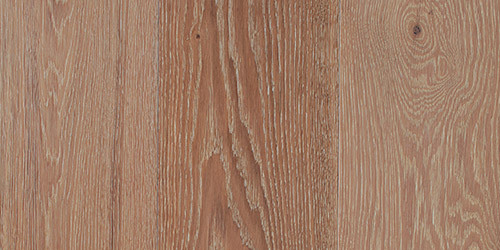 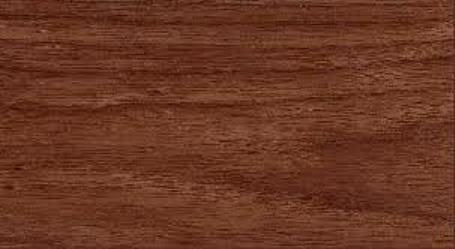 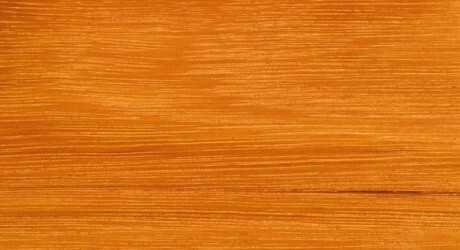 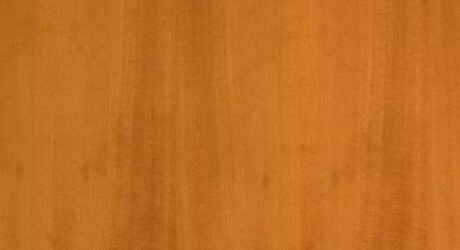 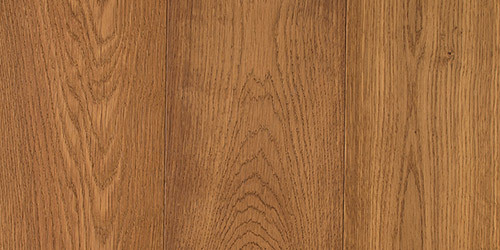 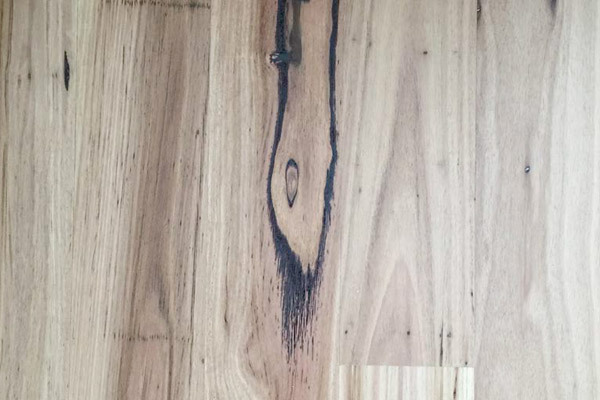 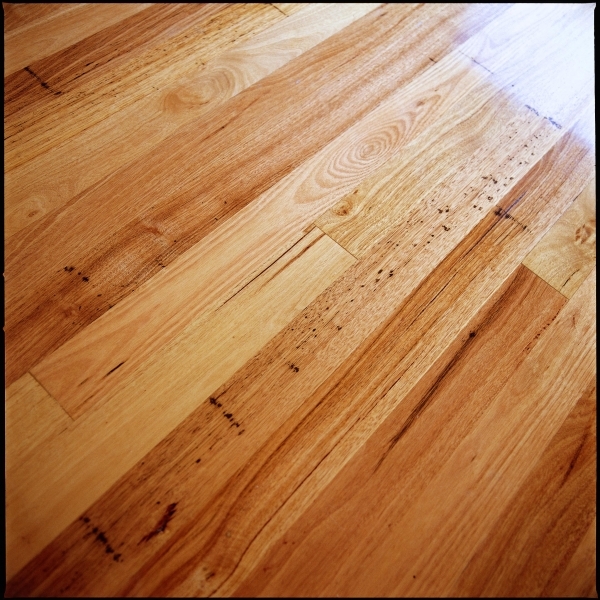 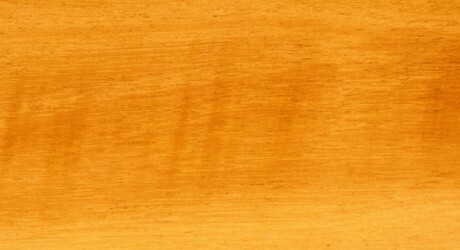 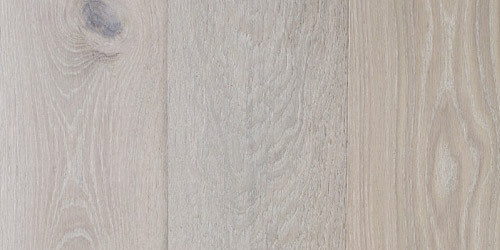 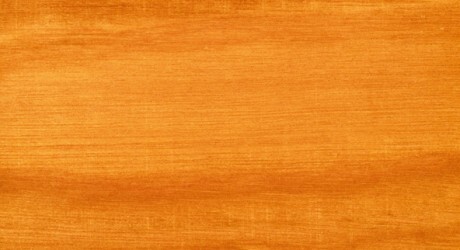 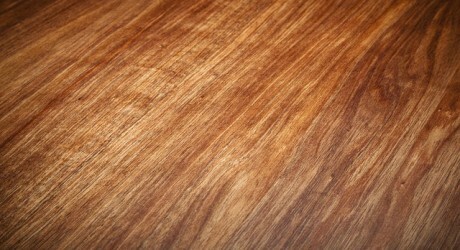 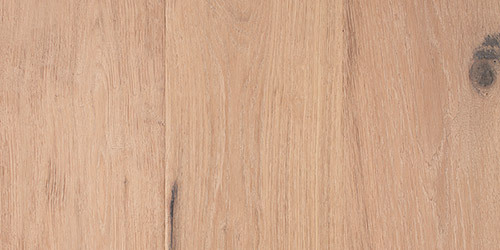 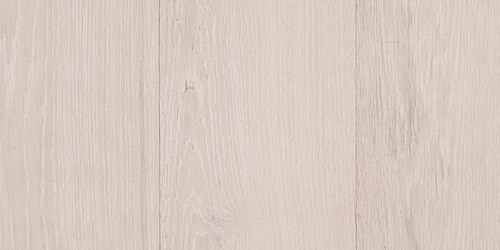 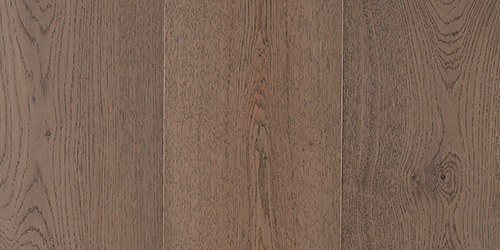 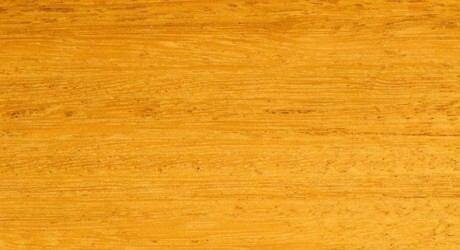 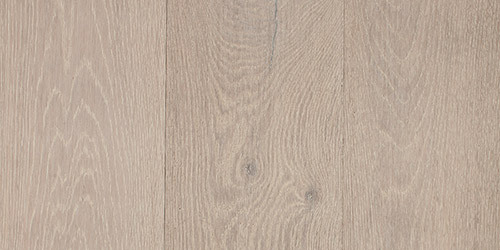 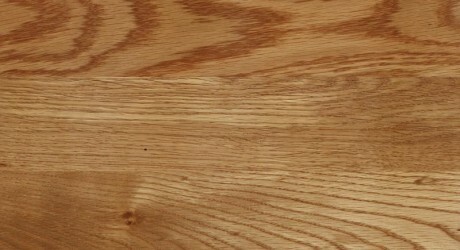 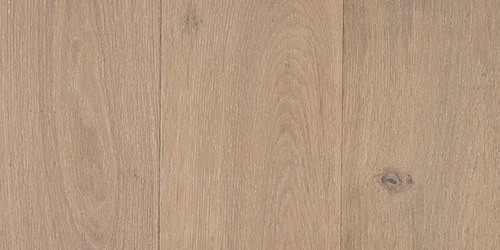 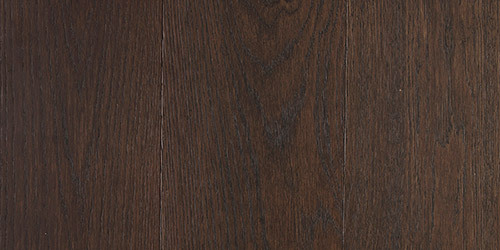 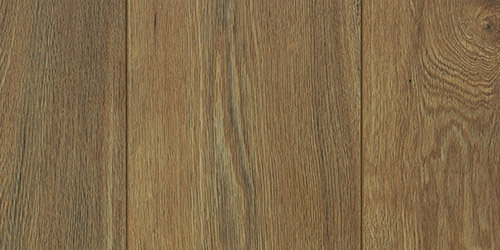 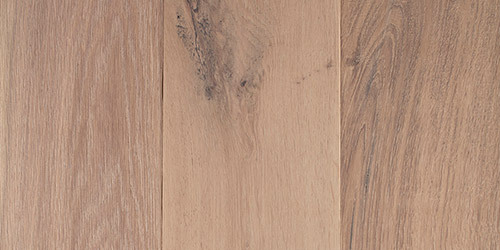 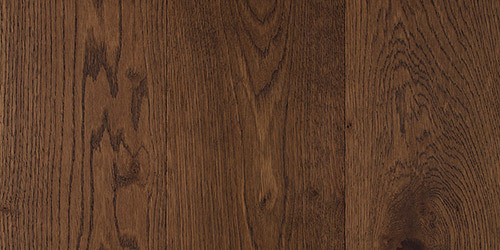 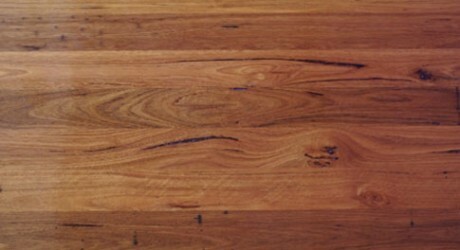 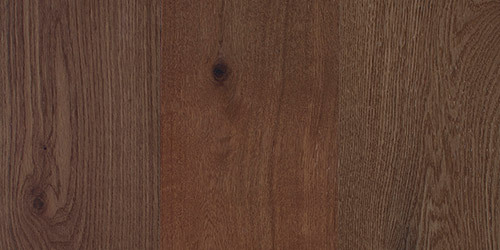 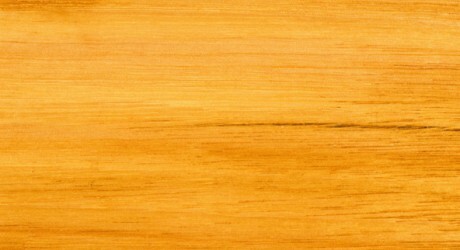 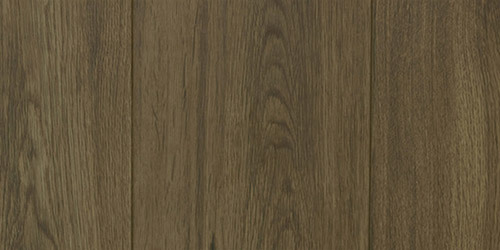 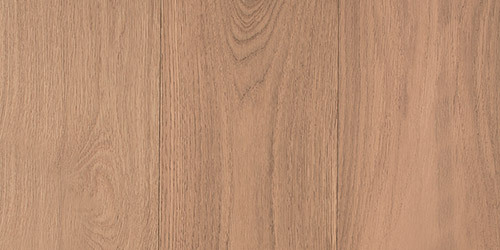 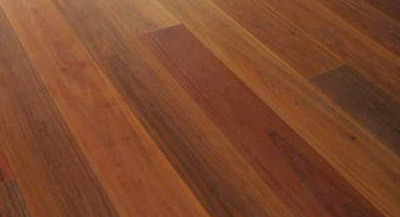 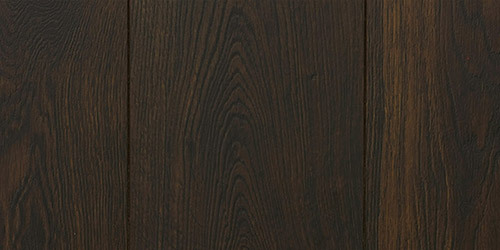 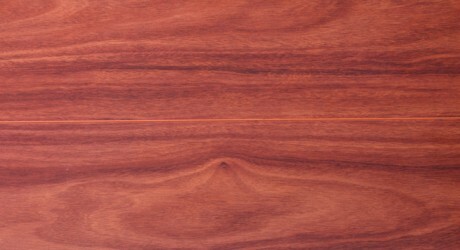 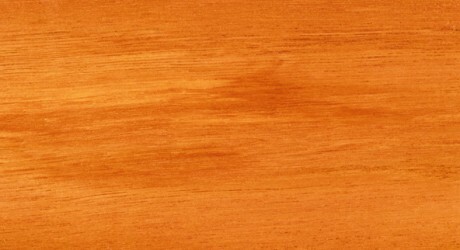 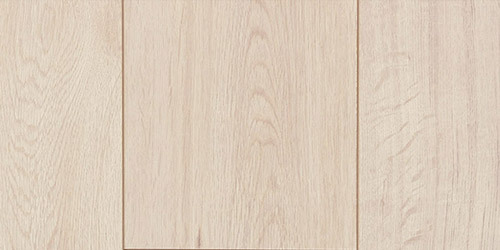 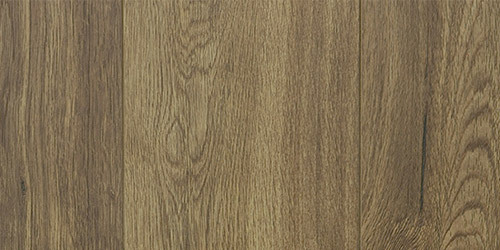 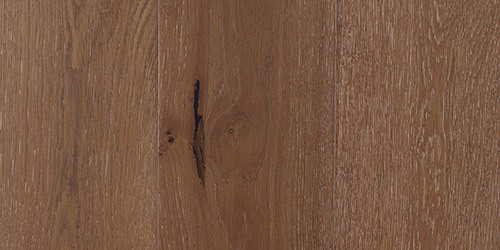 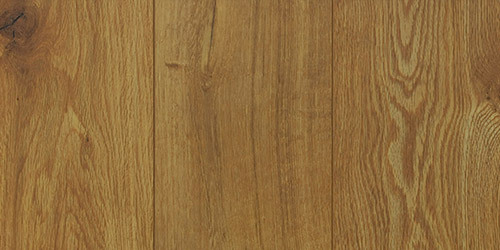 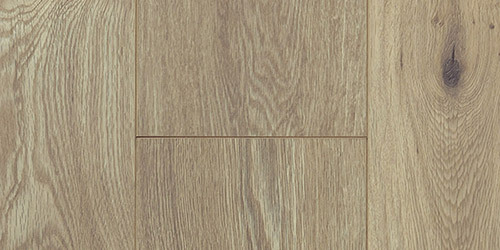 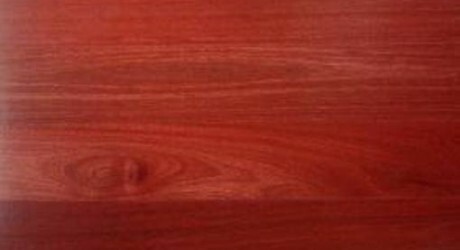 Sydney Blue Gum, also called Blue Gum, is a popular choice for flooring, panelling and boat building.